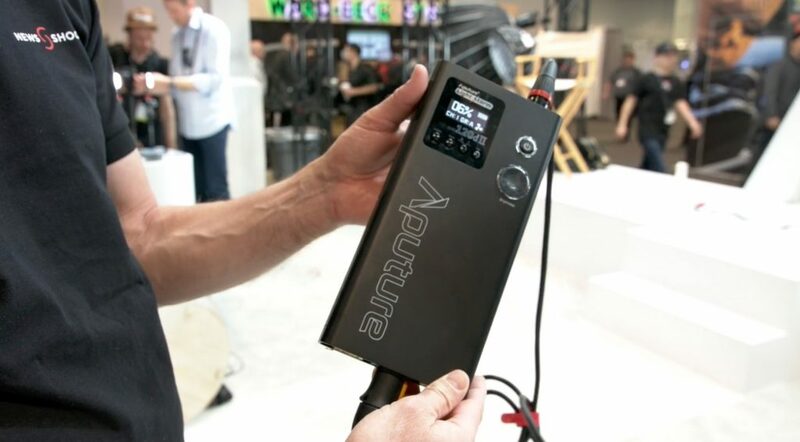 The Aputure LS 120d has been a very popular release with good CRI ratings and output. 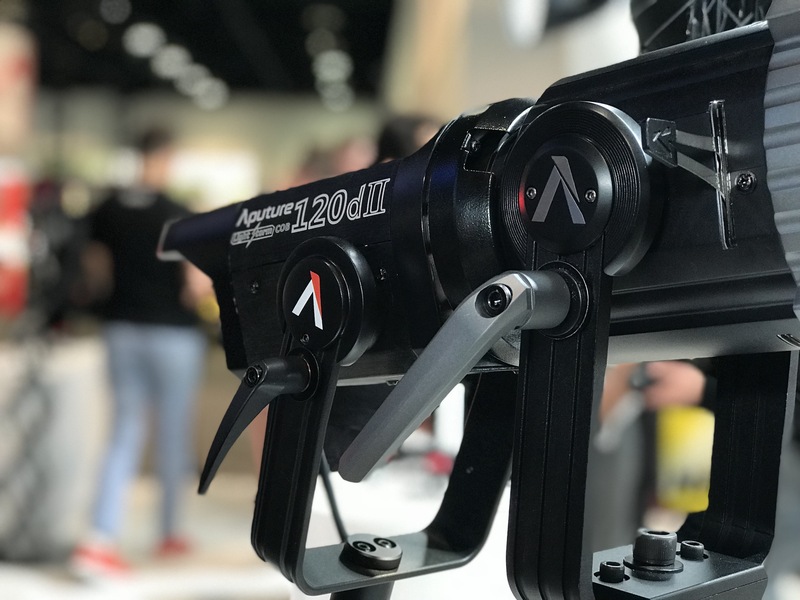 Aputure took the feedback they have received and applied it to the new LS 120d II. 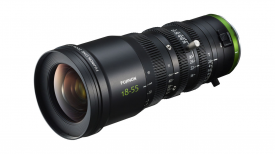 We all like higher output and the new 120d II is 30% brighter. The new model will now dim to 1% as opposed to 10% output for subtle lighting. 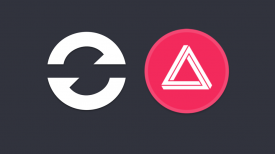 Another key upgrade is a long handbrake-style yolk lockdown. No longer does the user need to use the two-sided locking system that the 120D has. 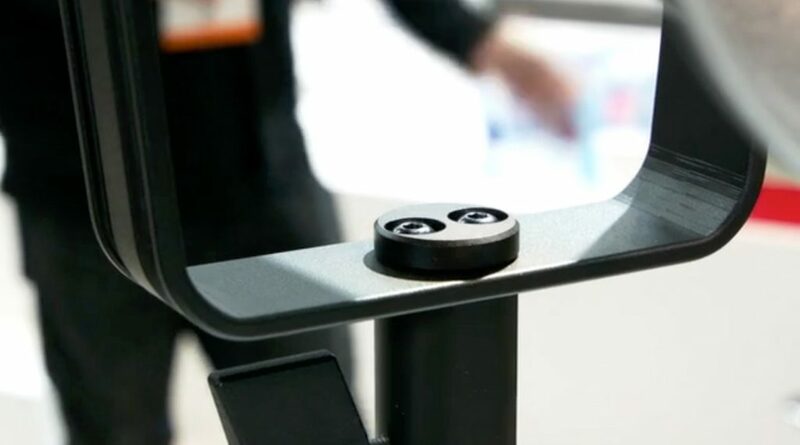 On the stand mount, Aputure added two screws to prevent twisting. On the 120d MKI you have three individual pieces to fully assemble the fixture. 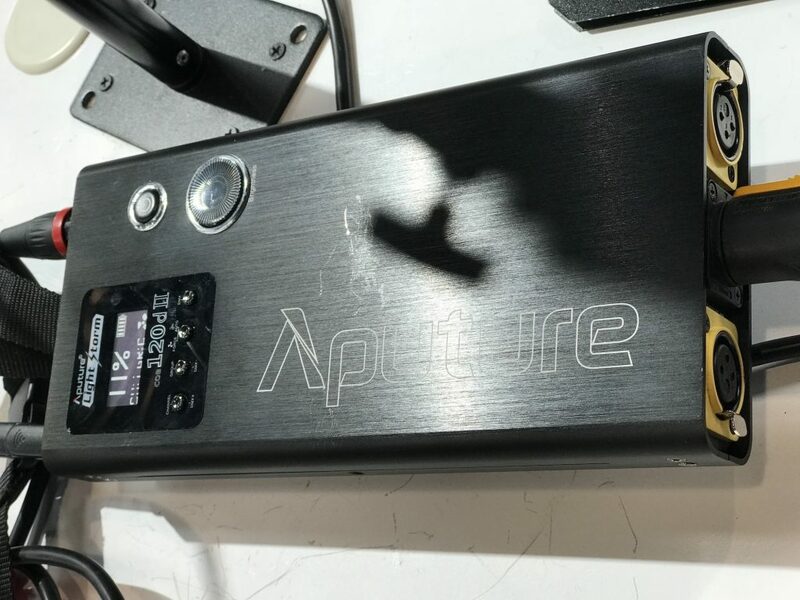 Aputure now combined the ballast and the controller on the LS 120d II making it a simpler and faster process to set up. The controller is a little bigger, but I do appreciate fewer pieces to deal with. Also upgraded on the controller is a longer 6-meter long power cable with the popular Neutrik cable locking system. Now accidental unplugging will be avoided plus replacement cables can be found easily at local shops if needed. The new controller is made of all aircraft grade aluminum to stand up to film sets and rental houses. 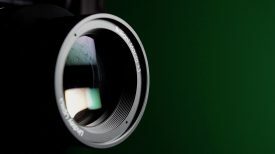 The upgrades to the 120d II look to be good ones. The retail price will be slightly higher than the 120d. Availability will be announced soon.